Mrs. Robinson is President of the Mary Robinson Foundation – Climate Justice. Previously she served as UN High Commissioner for Human Rights from 1997-2002. She is a member of the Elders and the Club of Madrid and the recipient of numerous honours and awards including the Presidential Medal of Freedom from the President of the United States Barack Obama. She sits on the advisory board of Sustainable Energy For All (SE4All) and is also a member of the Lead Group of the Scaling Up Nutrition (SUN) Movement. Between 2013 and 2016 Mrs. Robinson served as the UN Secretary General’s Special Envoy in three roles; first for the Great Lakes region of Africa, then on Climate Change and most recently as his Special Envoy on El Niño and Climate. A former President of the International Commission of Jurists and former chair of the Council of Women World Leaders she was President and founder of Realizing Rights: The Ethical Globalization Initiative from 2002-2010 and served as Honorary President of Oxfam International from 2002-2012. 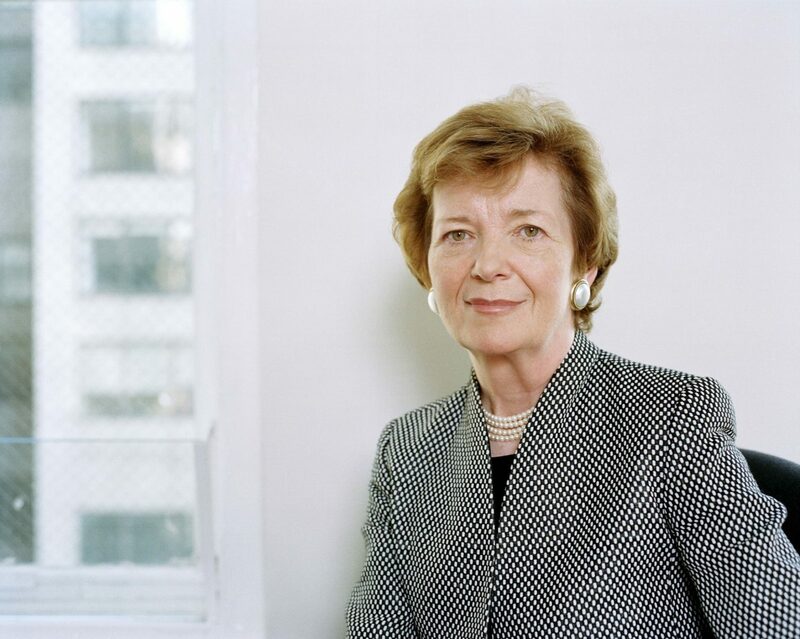 Mary Robinson serves as Patron of the Board of the Institute of Human Rights and Business, is an honorary member of The B Team, in addition to being a board member of several organisations including the Mo Ibrahim Foundation and the European Climate Foundation. She serves as Chancellor of the University of Dublin since 1998. Mary’s memoir, Everybody Matters was published in September 2012. 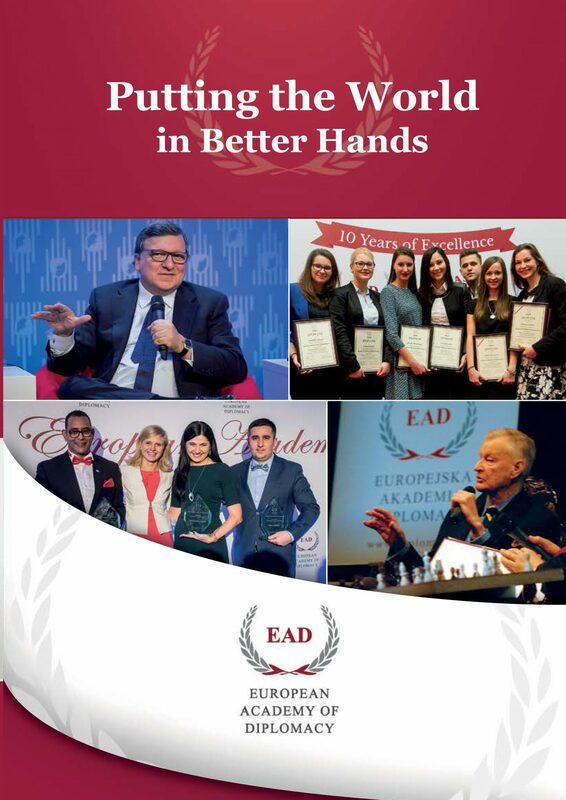 The Academy of Young Diplomats is an annual diplomatic program for emerging young global leaders, preparing future diplomats, civil servants and social entrepreneurs for international careers in a spirit of responsibility for the surrounding world. Addressed to senior students and young graduates, the program offers, among others, 70-hours of hands-on diplomatic training, a special workshop session, study visits and one study-session outside of Warsaw. Deadline for applications in first round of recruitment – 30 June 2017!